Have a drink with Amped at the Pint of Science event in Trieste, Italy! 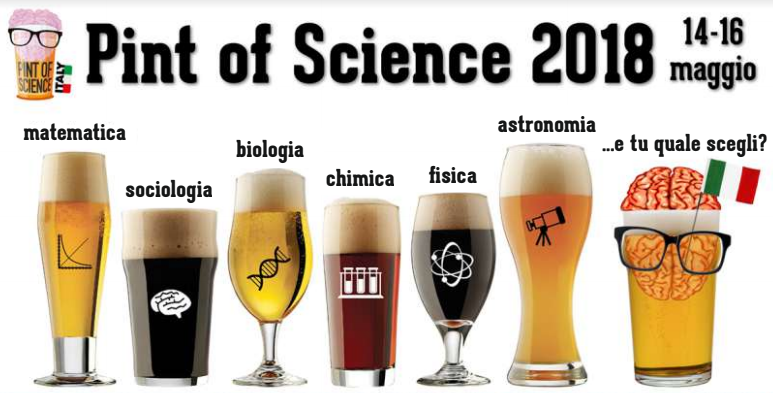 Pint of Science is a global science festival that brings scientists to local bars to discuss their latest research and discoveries over a drink or two. The festival aims to deliver interesting and relevant talks on the latest scientific research in an accessible format to the public – mainly across bars and pubs. This is the perfect opportunity for the public to meet scientists and ask questions. The main festival takes place annually over three days in the month of May and simultaneously in hundreds of venues across the world. Each country holds their main events on the same days, bringing the scientific community together. There are thousands of events in 300 cities around the world including Amped Software’s beautiful home city, Trieste! This year’s events will take place from 14-16 May. Amped has been invited to have a talk over a beer (or a glass of wine, or the local spritz) on May 16 at the TNT PUB in via della Ginnastica 46, Trieste, Italy. Martino Jerian, Amped’s CEO and Founder, is scheduled to talk at 20:00 on how Amped Software’s scientific research provides customers with innovative and science-based software solutions for forensic image and video analysis. Why not come and have a drink with us? This entry was posted in Announcements, Events on May 11, 2018 by Darlene Alvar.